THE SMOK Vape Pen Plus Kit is all in one kit with an upgraded 3000mAh internal battery and user-friendly single button operation. It is new in the VAPE PEN series. 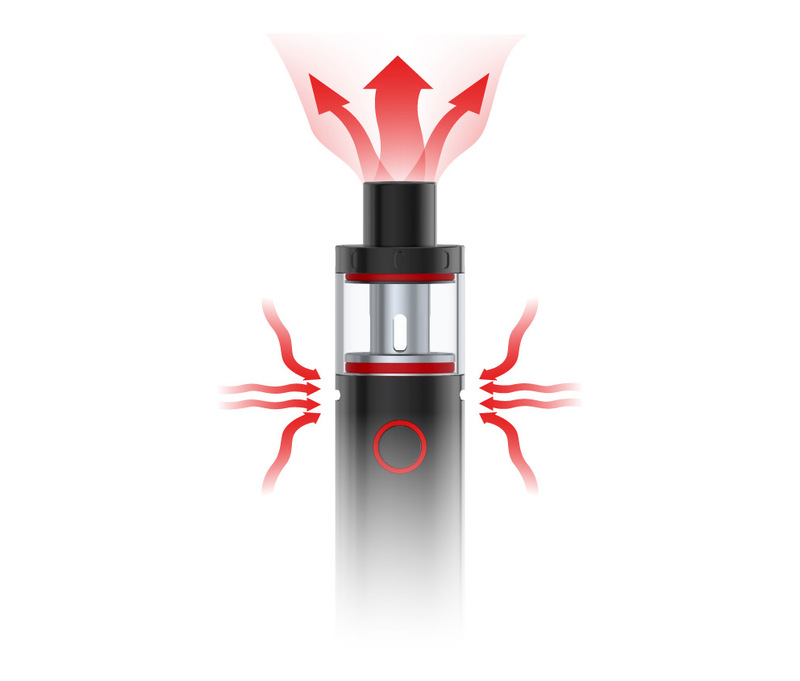 THE Vape Pen Plus measures 24.5mm in base diameter and 118.4mm in height making it larger than original VAPE PEN. It is cylindrical, sleek like structure and highly affordable. 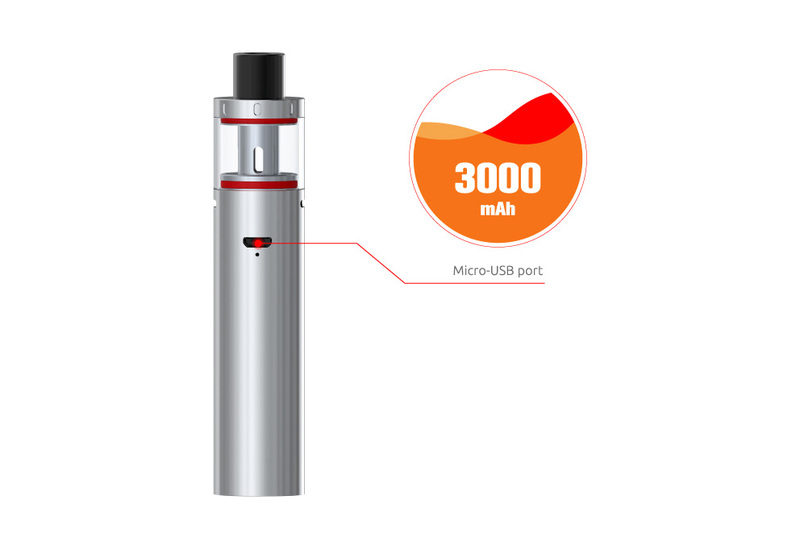 The new 3000mAh internal battery makes it a remarkable invention leading to long-time vaping sessions during travel and gatherings. 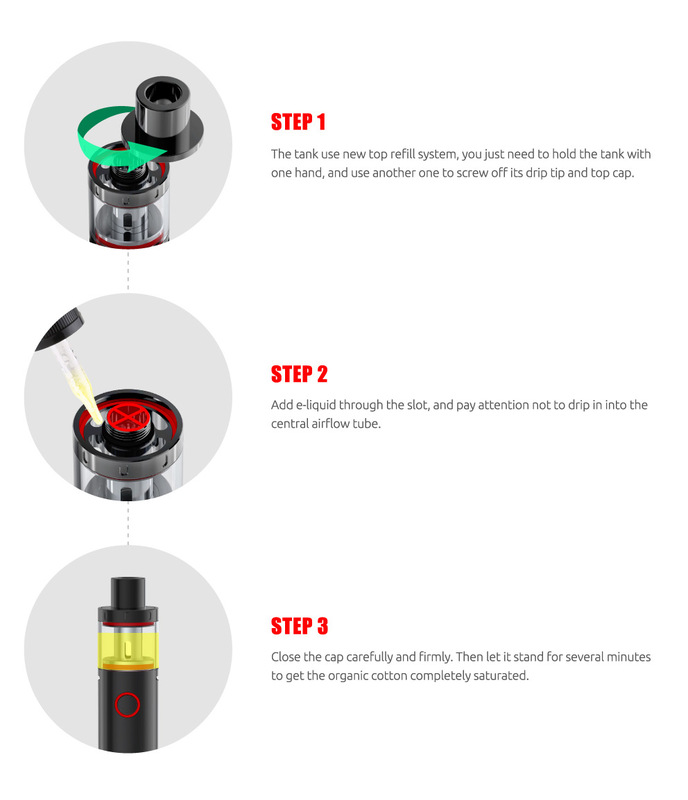 The Vape-Pen utilizes a direct output voltage system and offers safety precautions. The LED Light provides feedback for battery life due to its single oversized firing mechanism. 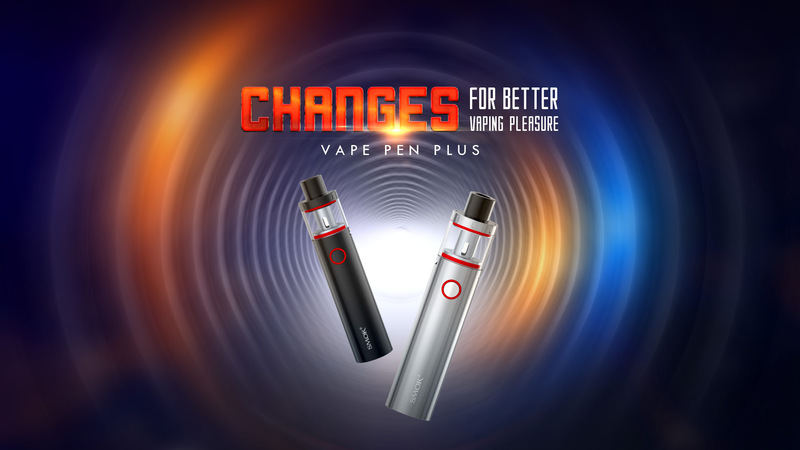 The Vape Plus is paired with new Plus Atomizer, a top filled tank, fixed bottom airflow delivery and capacity of 4mL. With the phenomenal performance, dense vapors and flavor production combined with a portable structure, SMOK VAPE PEN Plus is an ultimate choice for beginners and immediate users with incredible value.